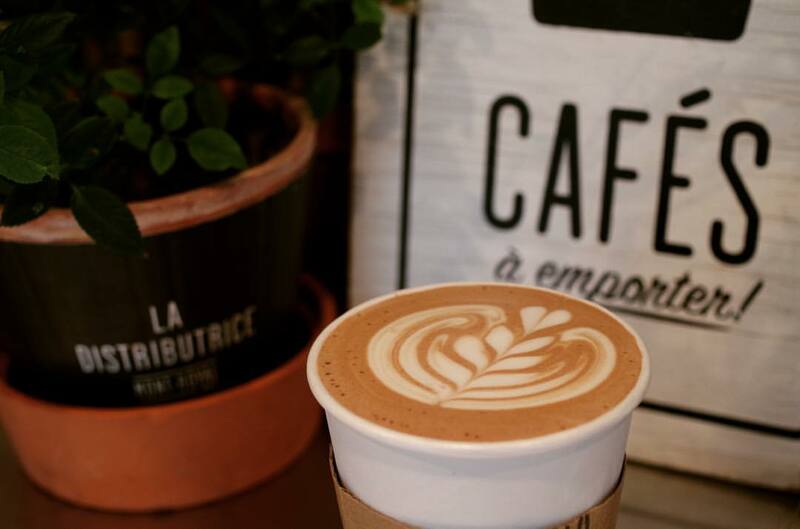 Maybe you’ve never spotted it because you walked right past it on Mount-Royal avenue, but La Distributrice offers by-passers great coffee to-go. 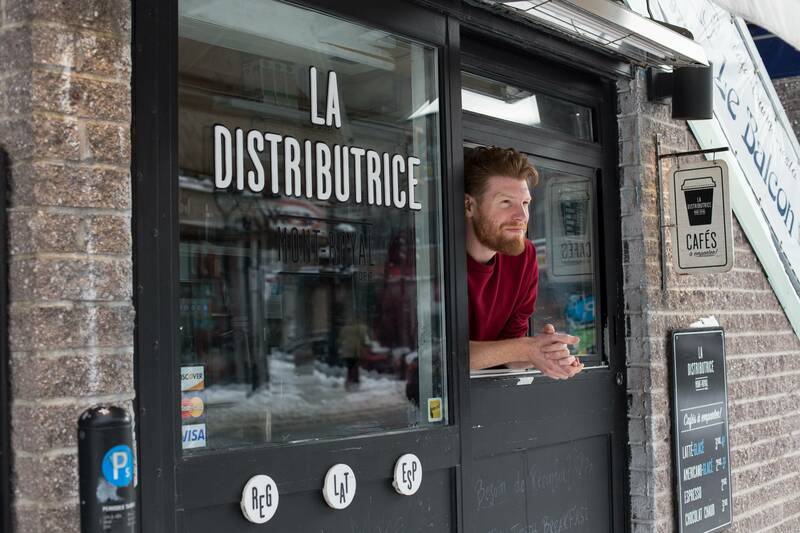 Here’s a short conversation we had with Max Vezina, owner of La Distributrice. Obviously, our customer's feedback is always important to us - whether it's a negative comment on the taste of our coffee, whether we should stay open later, or just compliments – I think there's always something to learn from those for whom we do what we do. If you don’t listen to the customer, you don’t listen to anyone! A customer's feedback, and I might I even add a customer's negative feedback (to the extent that it’s constructive and reasonable), must be seen as the best gift an SME can receive. It helps us to improve and solve problems that are sometimes invisible to the eye of entrepreneurs. For example, for a few months we stopped serving potato donuts. After several comments from customers telling us how much they enjoyed having their coffee with a donut, we started to sell them again, despite the low profit and the organization necessary to store them. That’s one example of many. "I think there's always something to learn from those for whom we do what we do." Without customers, everything closes down. Customers are therefore the most important thing to us. It’s our regulars that keep La Distributrice going, and without them, I would hardly see us remaining open. The goal is to turn every new customer into a new regular customer - and this requires listening, special attention, impeccable service and a good product! Follow La Distributrice on their social media!